well it's that time of the year when I decide on my next projectâ€¦ at Telford several people asked me what I planned to do next. 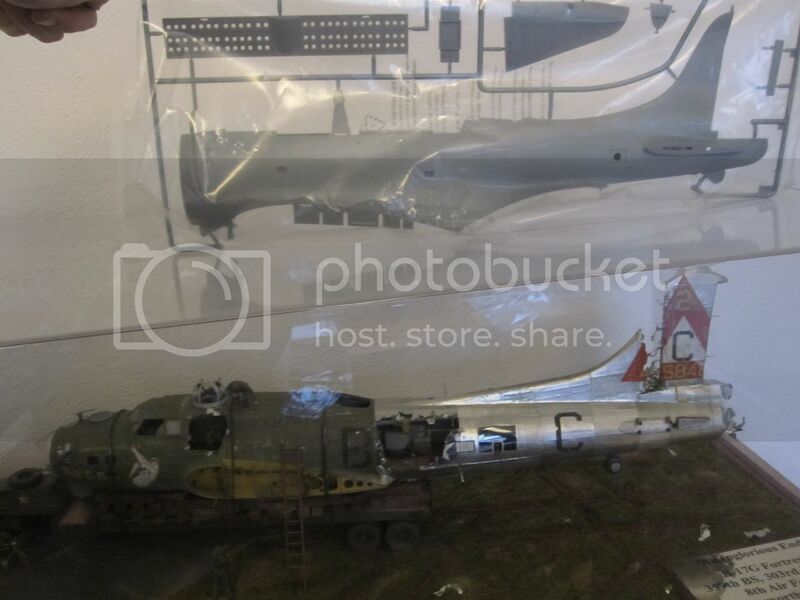 I hinted that I wanted to do a 1/16 aircraft diorama - possibly a Hellcat. I certainly wanted to do a Vietnam War-era diorama of a crashed French aircraft being discovered by an American patrol in the late 1960s. 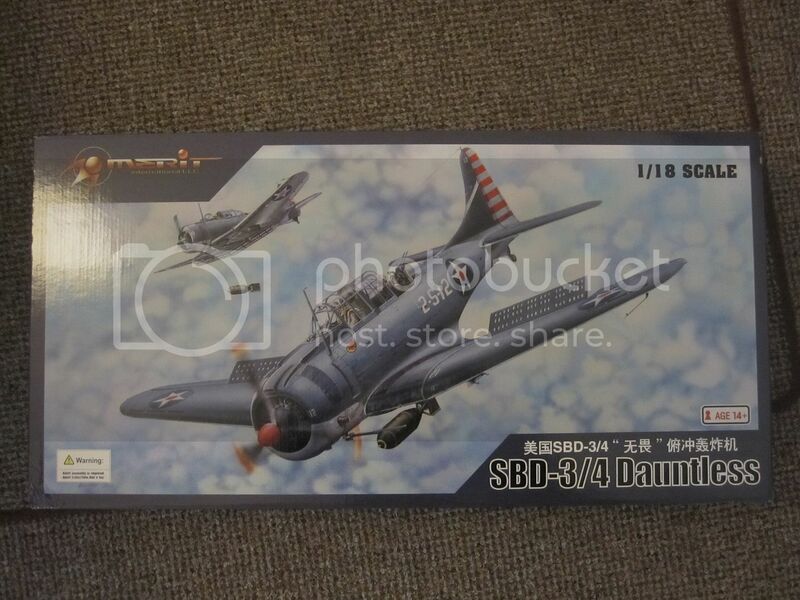 After considering the possibilities, I decided to use the Merit / Trumpeter 1/18 Dauntless. The French used these aircraft in the First Indochina War. The scale is close enough to 1/16 (or 120mm) that I am hoping I can get away with using the large variety of figures available. I also plan to scratch build a lot of my own figures, or at least heavily modify commercially available ones. If necessary I will â€˜bulk out' the Dauntless so it is closer to 1/16. I plan to use the same techniques as on the B-17, so a lot of mangled metal and bits falling off. I'm going to skin the whole thing in pewter sheet again. The real test will be depicting 20 years worth of exposure to a dank jungle atmosphere on the airframe and paintwork. The model itself is really massive - nearly the same size as my B-17 (bearing in mind that my Fortress is missing it's tail end). The wingspan is 70mm, which works out at just over 2 feet! I certainly plan to have one wing smashed off, and it's entirely possible I'll have to clip the other one somewhat. I have to bear in mind the size of the base, which looks like it's going to have to be at least 3 x 3 feet in order to get any kind of decent composition for the diorama! This is going to be another long term project, and I'm going to detail the big old bird to within an inch of its life. Wow, I'll be following this one avidly! Your B17 was one of the things I lingered over longest at Telford. BTW, I have a set of SAC metal gear I can send you for free if you are interested. Due to the size of this gear, the metal is quite sturdy compared to more spindly gear. Let me know. Sounds like an interesting project. 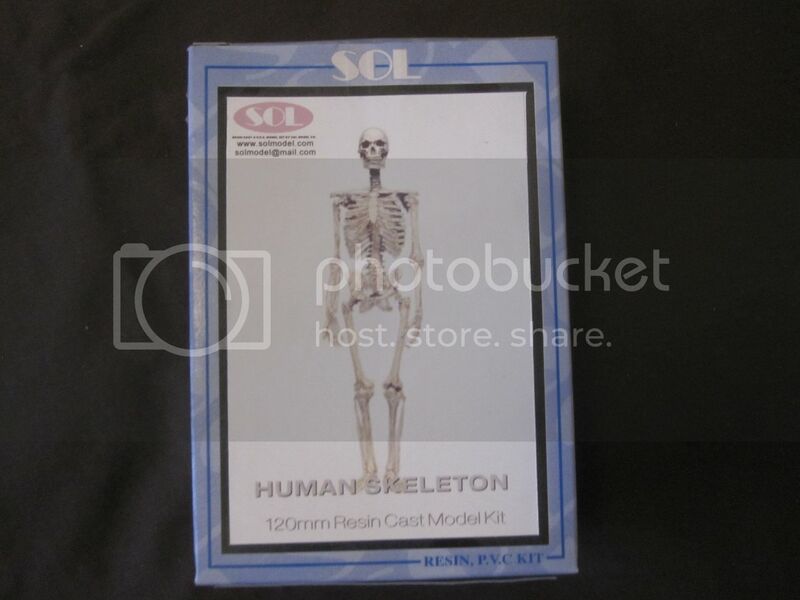 A skeletonized figure might just work out real well. There's a WWI vignette builder here in the states (can't recall his name at all right now), that uses skeletons and rotting corpses in his displays routinely, and his work is outstandingly cool. What a fantastic project and I am eagerly looking forward to following from day one to the Ready for Inspection photos. anyway I digress . The WWI diorama will have to wait - for now, it's time to start research on the First Indochina War and the use of the Dauntless by the French. Ray - many thanks for the offer. I assume it is 1/18 scale? Another masterpiece in the birthing! I will stay tuned for sure. With a crash scene like this would gear even be necessary? Albeit maybe in a "torn away" state laying away from the crashed model. Looking like a cool project! !